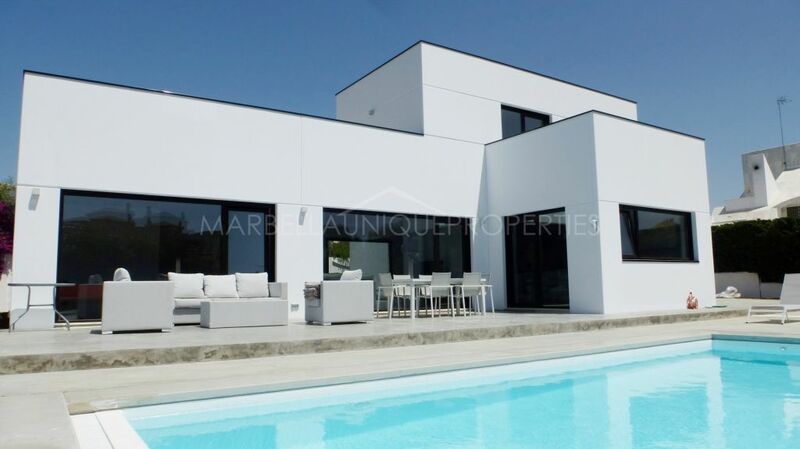 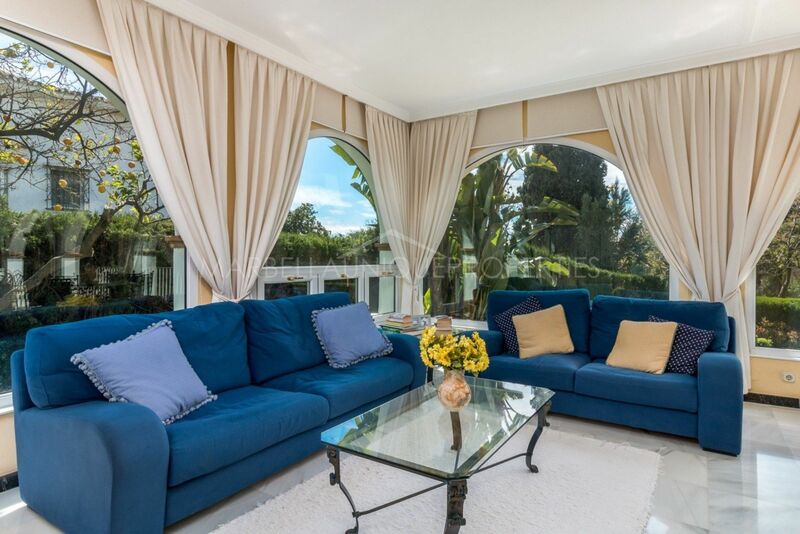 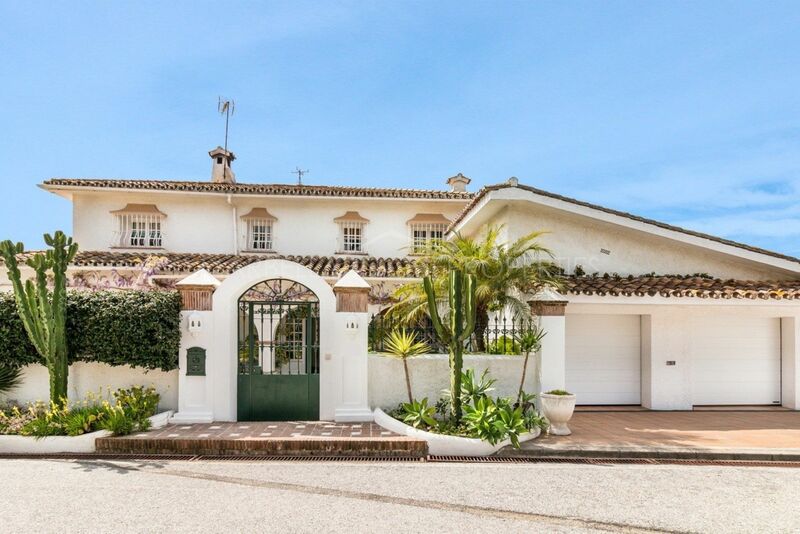 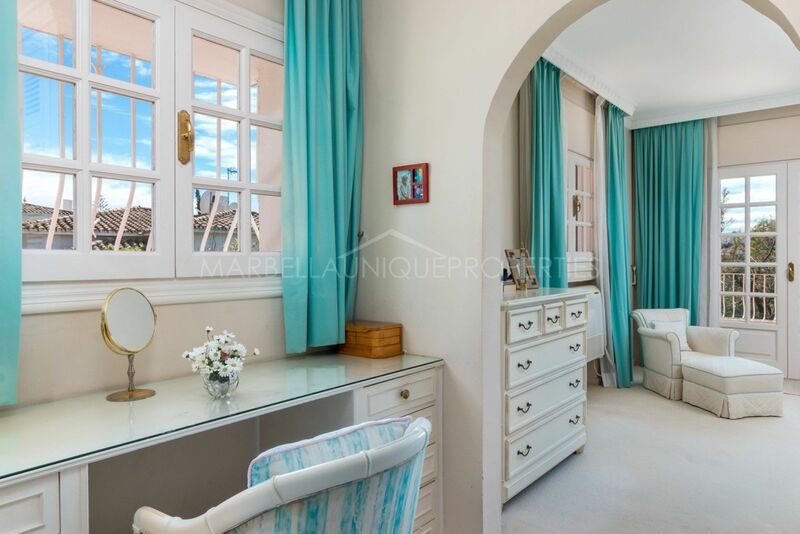 This 4 bedroom villa has a direct access to the golf course and is located in a very private, quiet street in Guadalmina Alta. 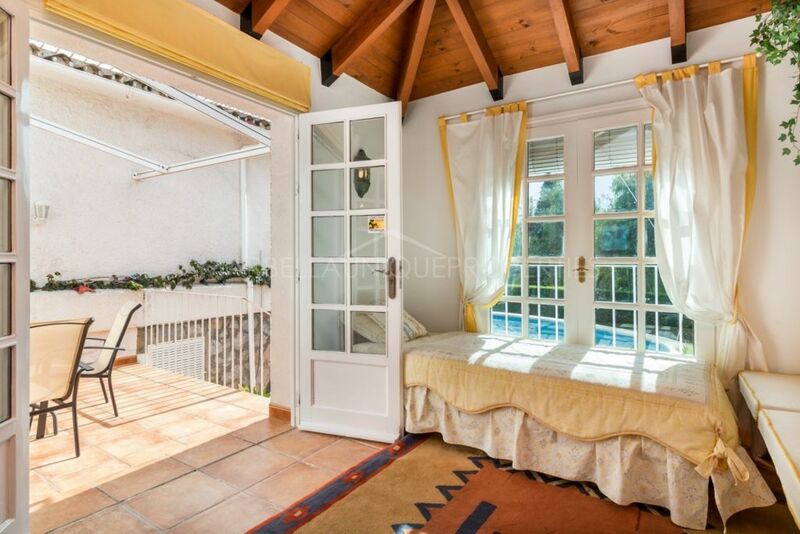 The property has a spacious front yard patio leading to the main floor that boasts a spacious living and dining area with a fireplace and direct access to the covered terrace, garden and the swimming pool. 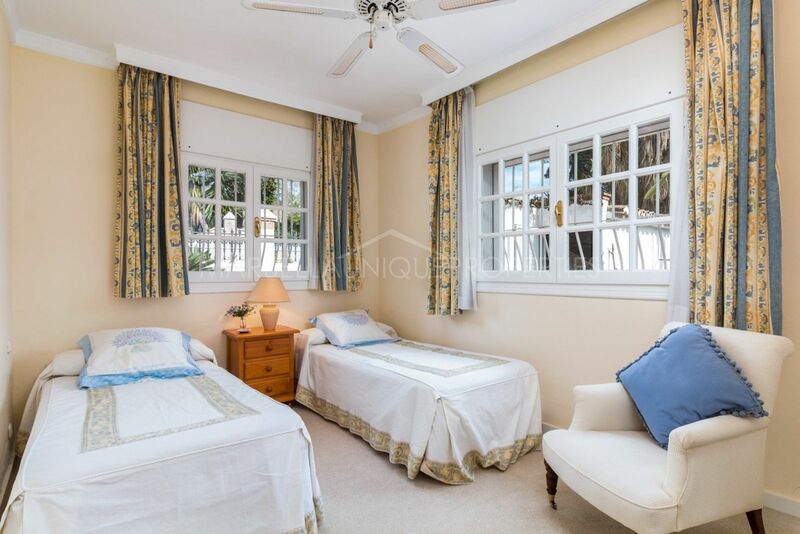 One en-suite guest bedroom and additional bedroom with separate bathroom, the office and the pool room. 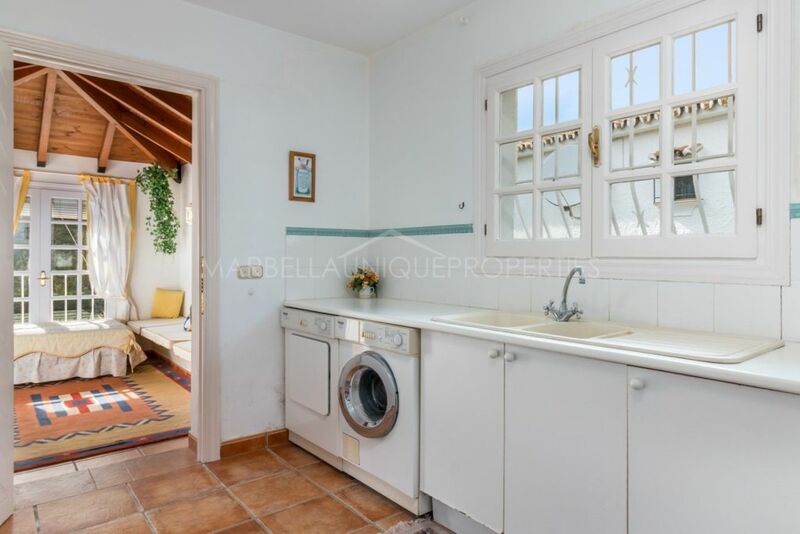 Fully fitted kitchen directly connected to the laundry room. 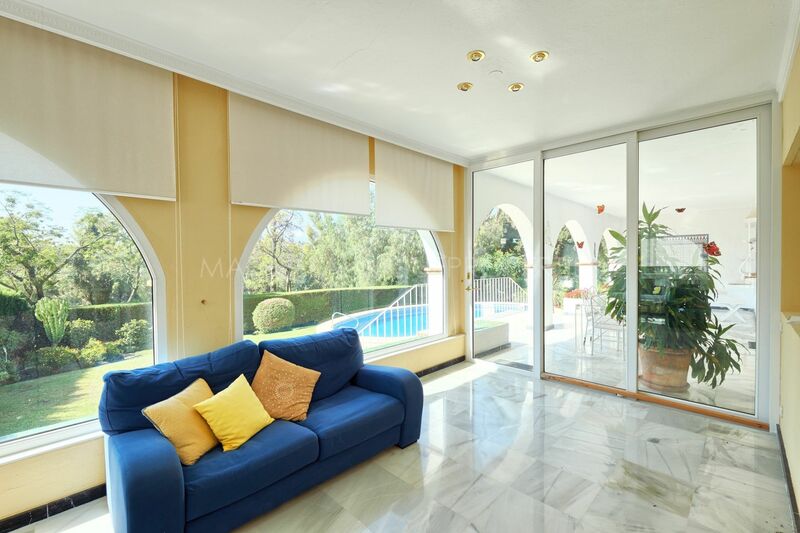 Air conditioning hot and cold throughout the main floor. Excellent covered terrace with plenty of space for dinning and sitting areas has access to the garden and the outdoor swimming pool. 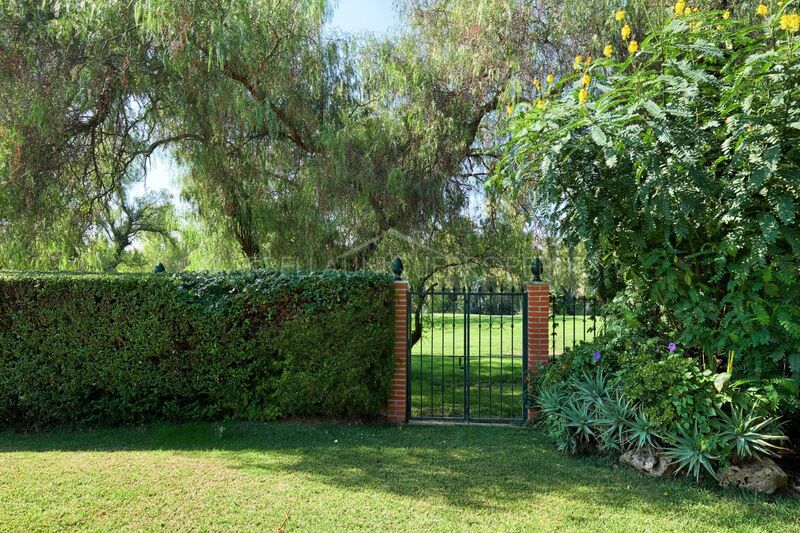 The garden has direct access to the golf course. 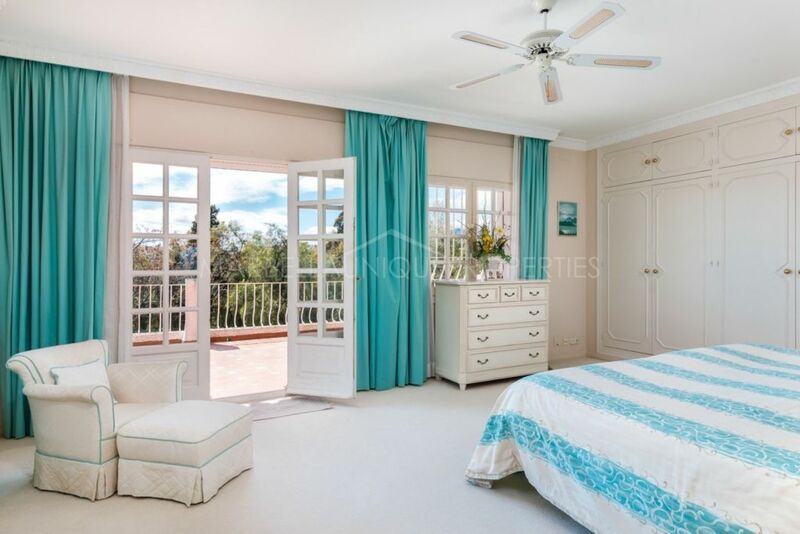 The first floor boasts an en-suite master bedroom and an en-suite guest bedroom. 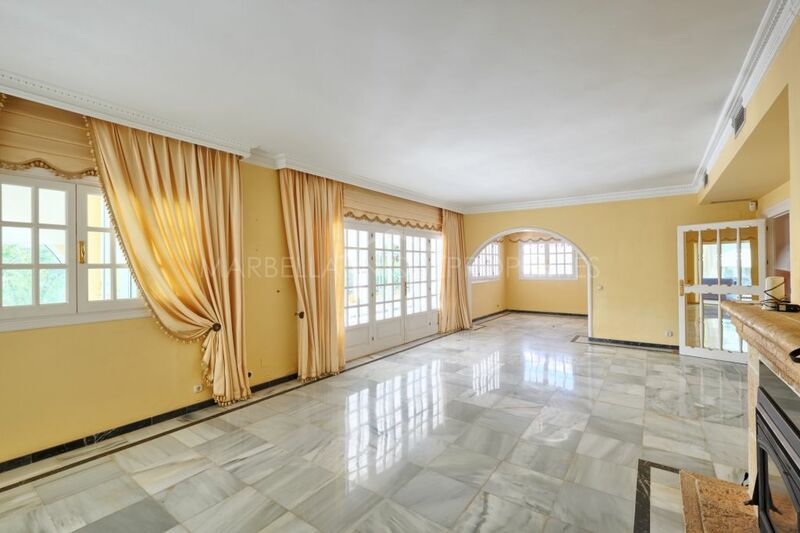 The house is to be sold including garage with 2 spaces and without the furniture. 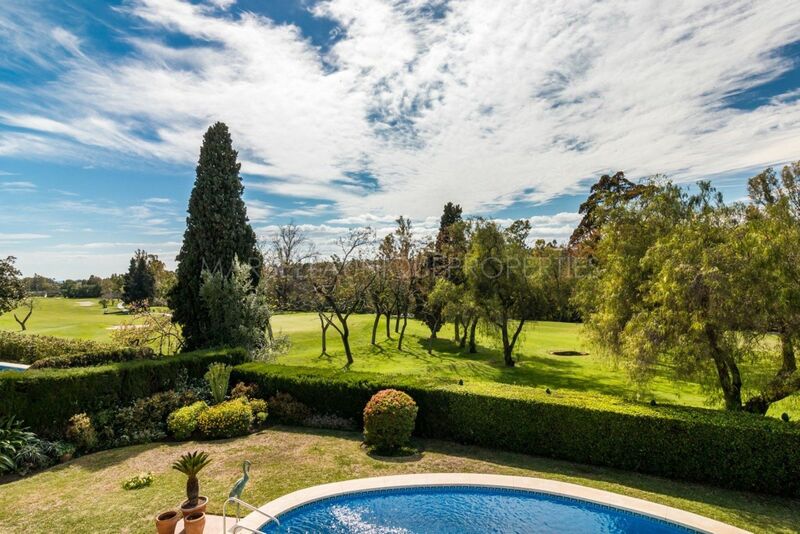 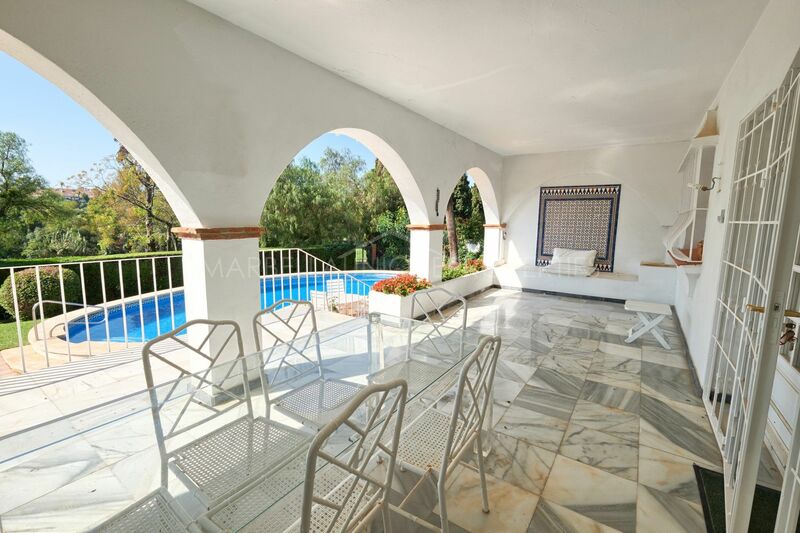 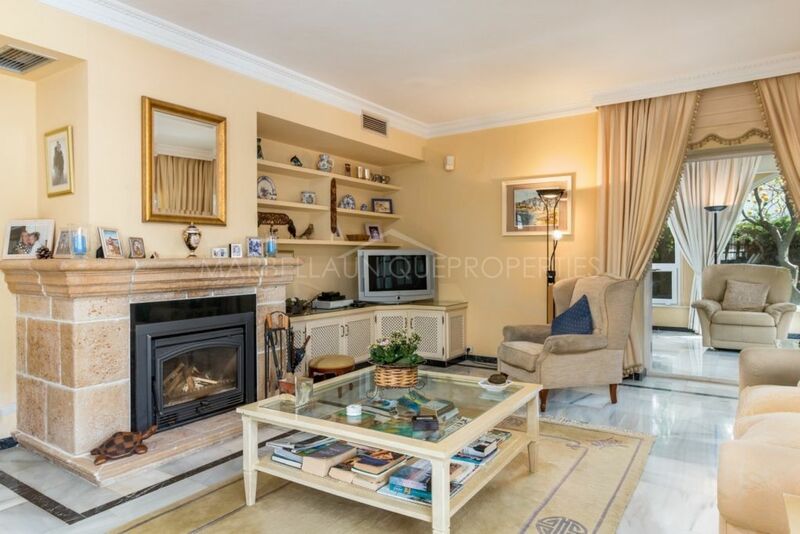 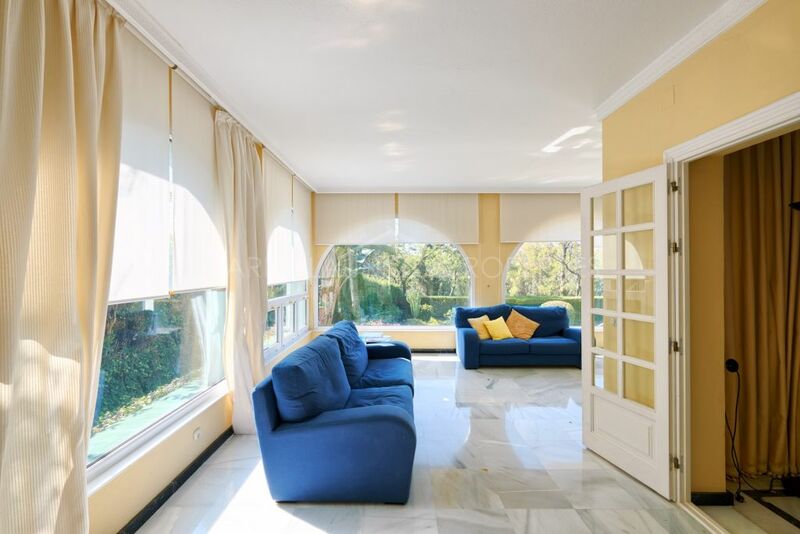 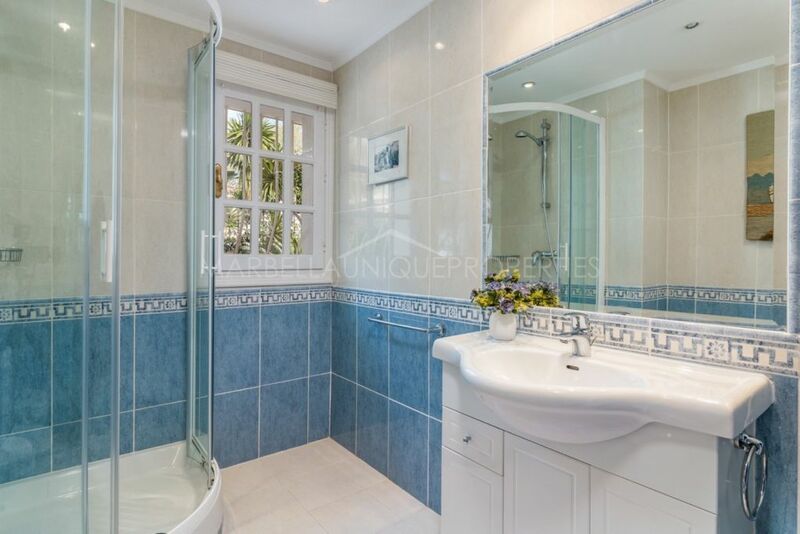 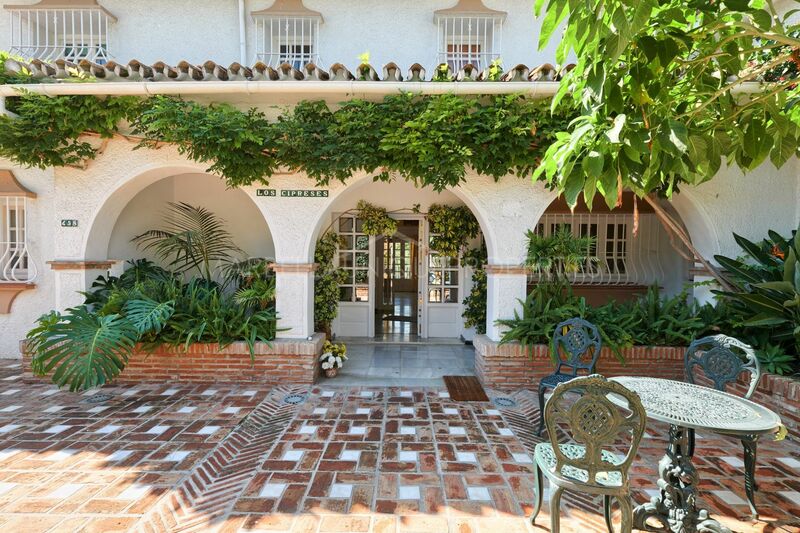 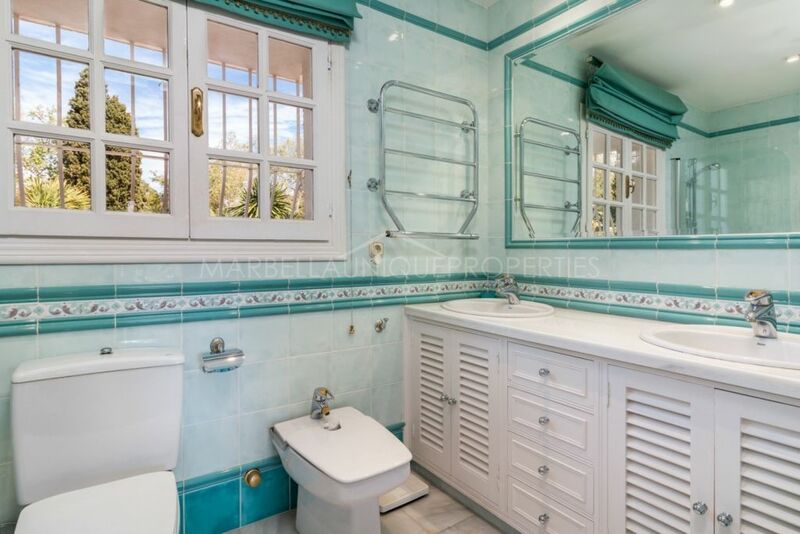 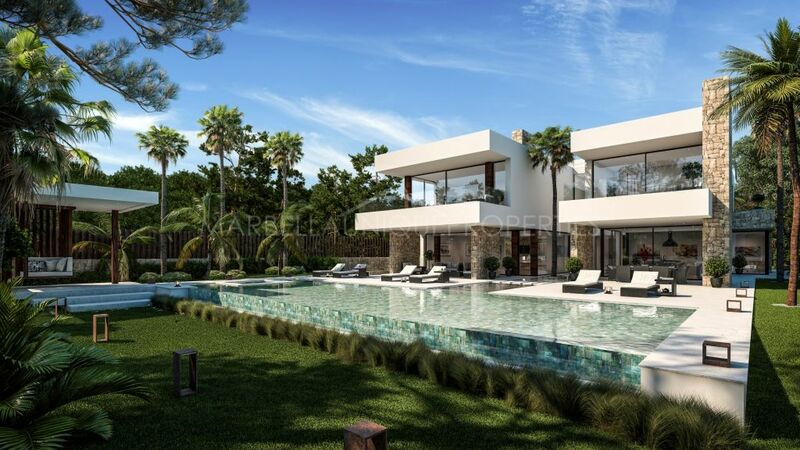 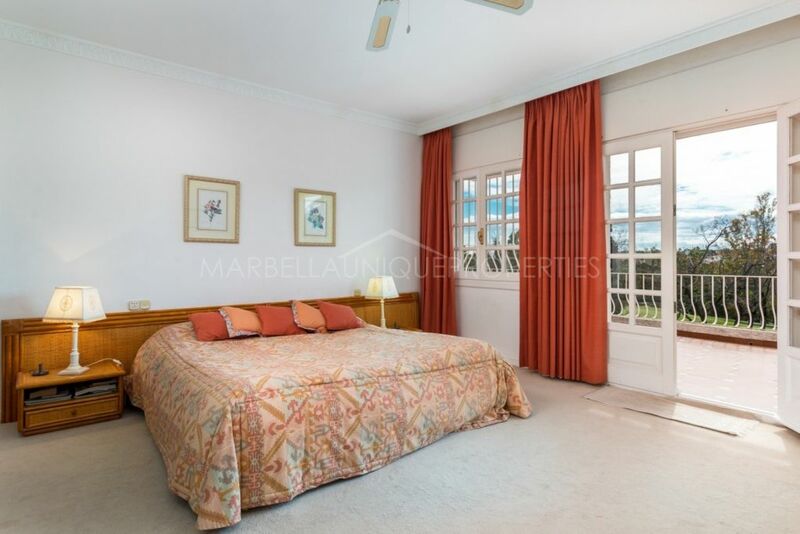 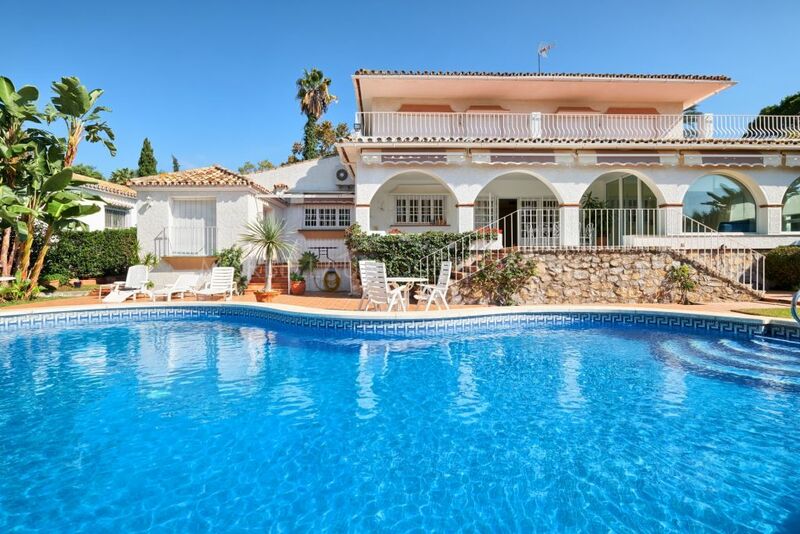 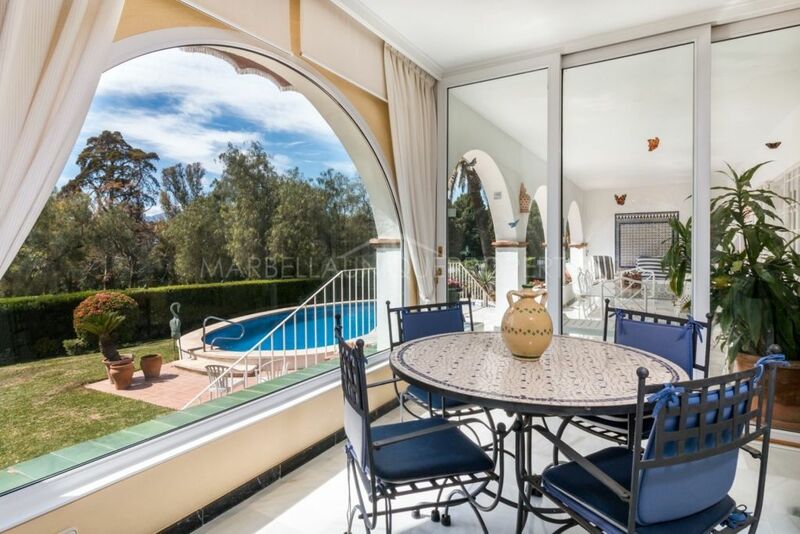 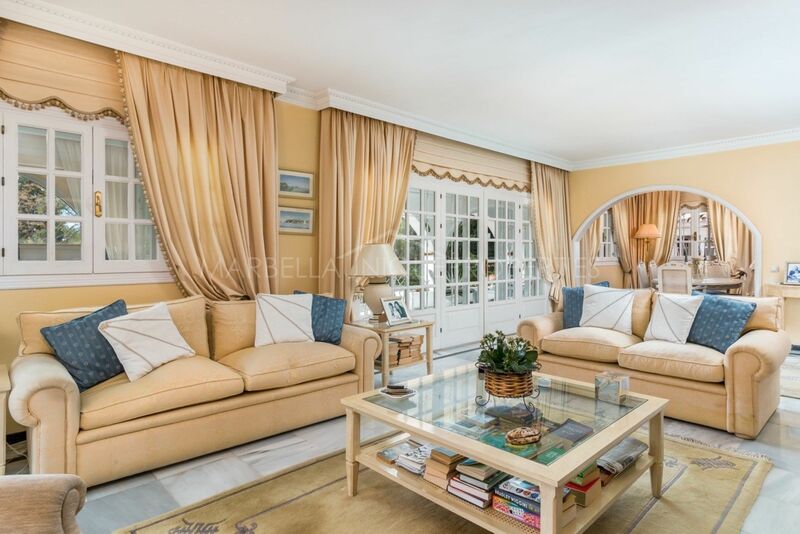 Set in a private and quiet area of Guadalmina Alta. 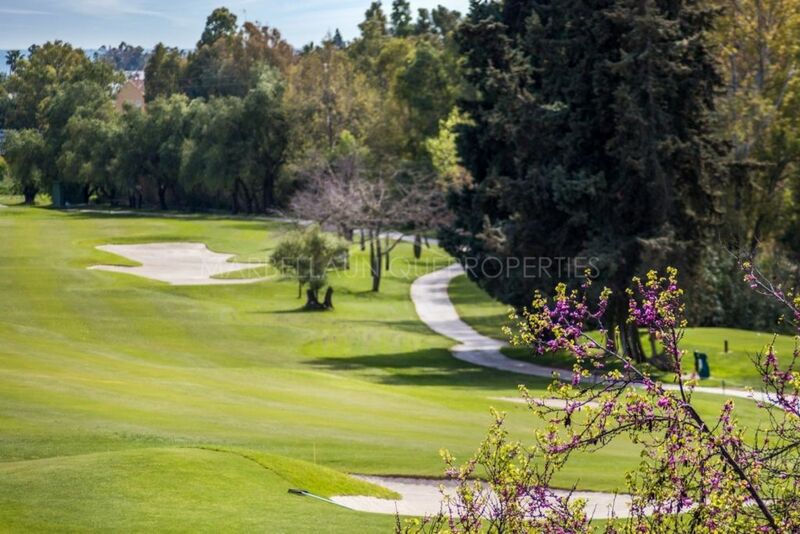 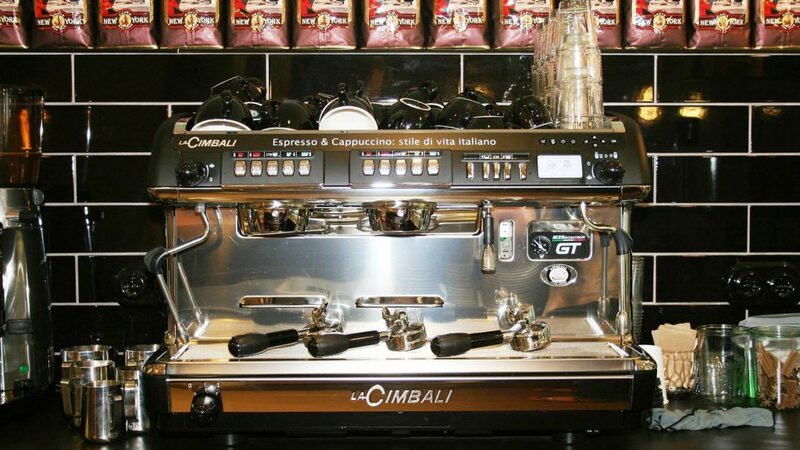 Located within walking distance to the golf club and to the Commercial centre of Guadalmina with supermarket, shops, restaurants and bars. 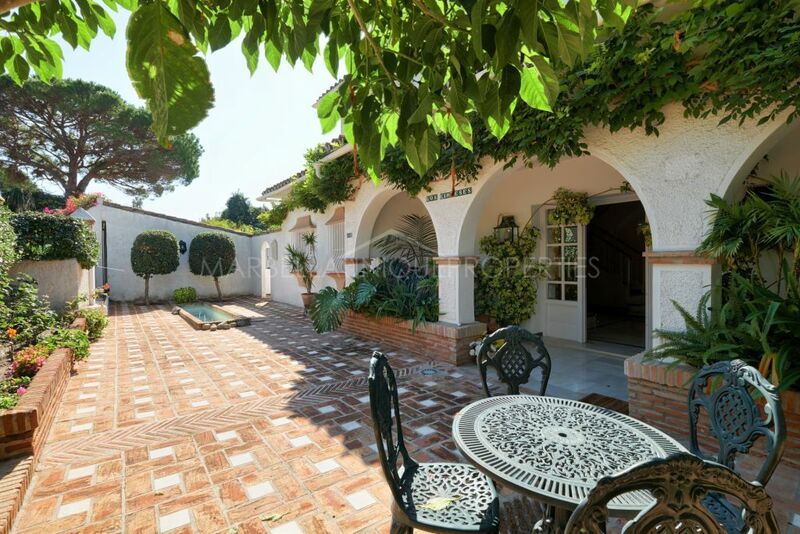 This great family property offers a great opportunity for a renovation project. 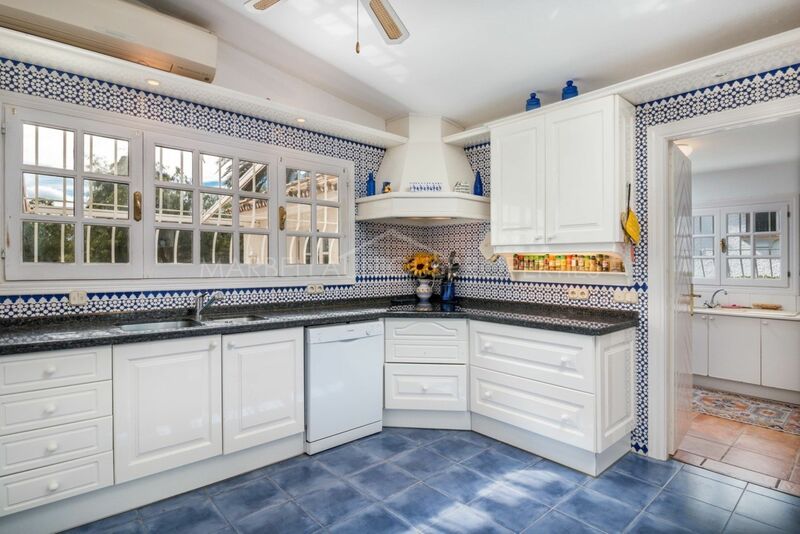 Please, send me more information about ref 239-01332P, Villa in Guadalmina Alta, San Pedro de Alcantara or similar properties.